Selecting a perfect shoes is really a difficult task for ladies because they are always conscious of new shoes trend and wants to look dazzling in every season of the year. Even though, spring and summer season present beautiful shoes trends but winter presents most glamorous shoes trends because the winter season is full of holiday and christmas celebrations and winter has its own charm too. This winter and holiday season you can follow these women shoes trends to make a statement throughout the party season. Here I discuss most popular women shoes trends based on different international shoes designer. Winter/ fall is all about shimmery tones of silver , gold and rich dark colors like brown, black, red, deep purple, deep pink, maroon. 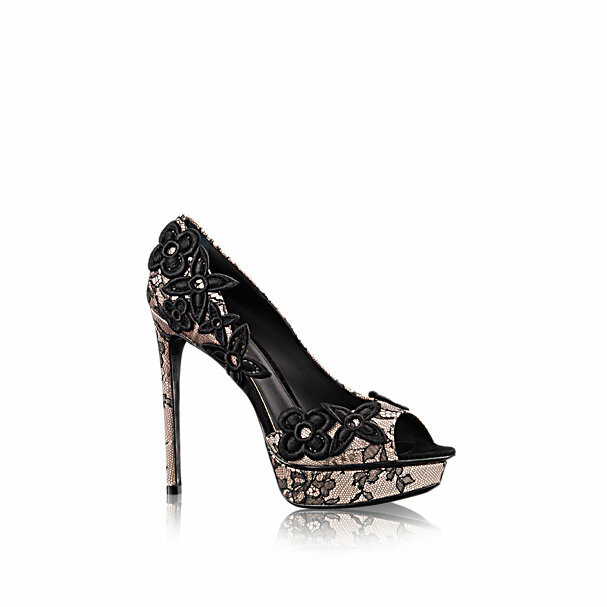 Peep toe shoes are always a perfect choice for parties. 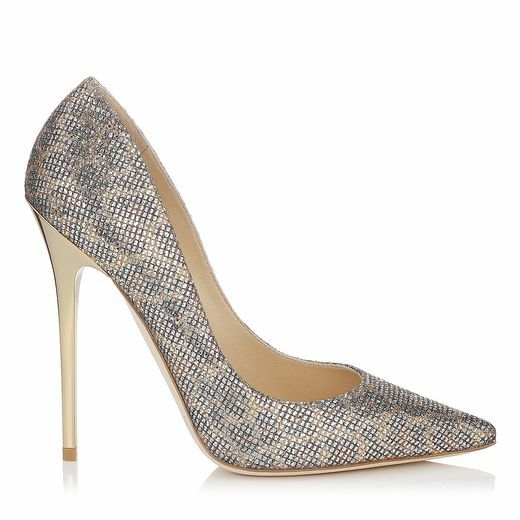 International designers like jimmy Choo, Michael Kors, Louis Vuitton presented peep toe pumps for their admirers that can help them to achieve a stunning look on any event. Shimmery luxurious material, brooches, stones, flowers and satin touches make peep to shoes eye catching and the first choice for different occasions. 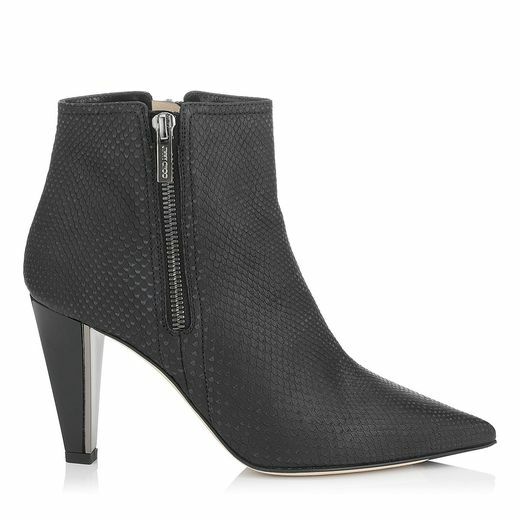 Ankle boot is a classic winter/fall shoes trend for ladies that never go out of fashion. Different designers present ankle boots in every collection. Studs, buckles and different embellishments enhance the beauty of booties. 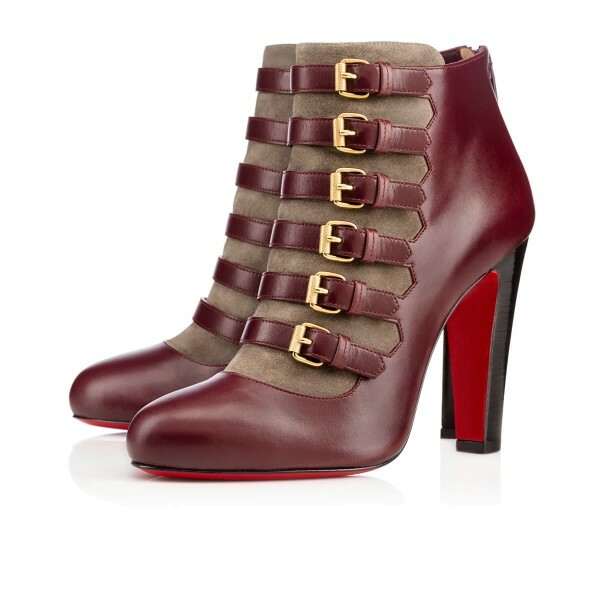 So, ankle boot are must have ladies winter trend. 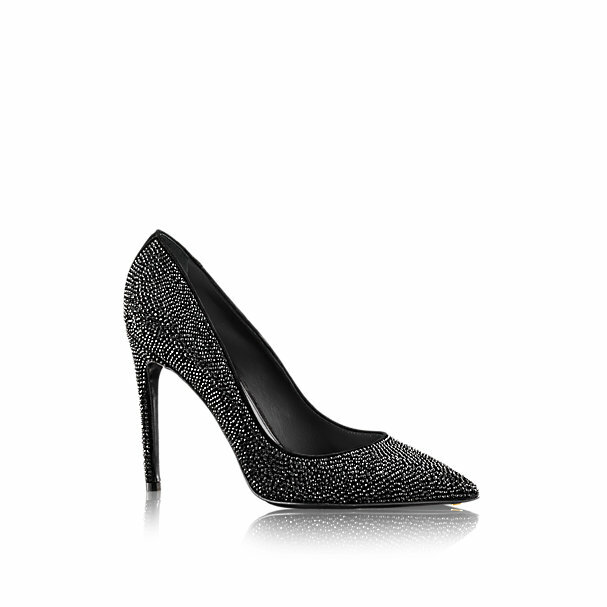 Pumps are another trend that looks gorgeous. 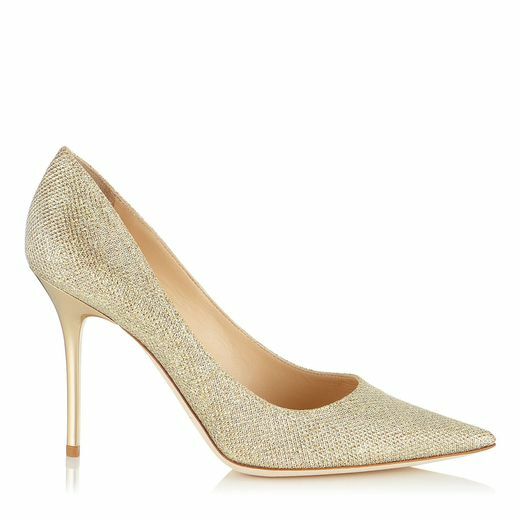 Various celebrities have been spotted weary designer pumps. 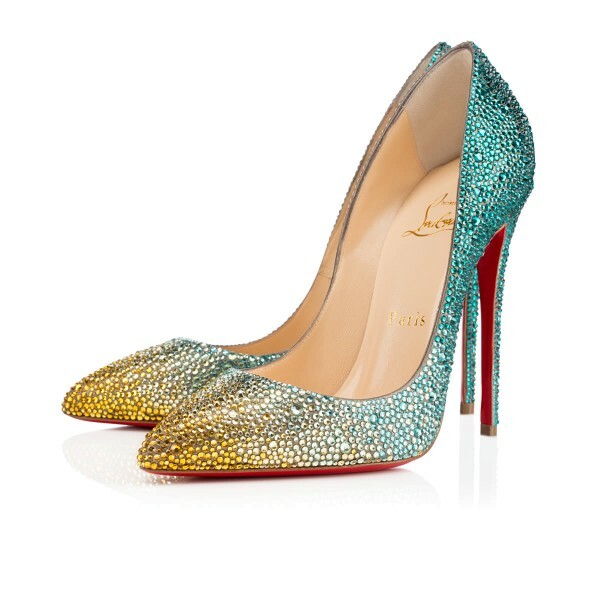 Therefore, you can have a pair of pumps to make this winter season glamorous. Crystals, shimmer, animal printed texture and rhinestones make these perfectly right choice for parties and holiday celebrations.